What would a jumper be like if it was made out of these materials? 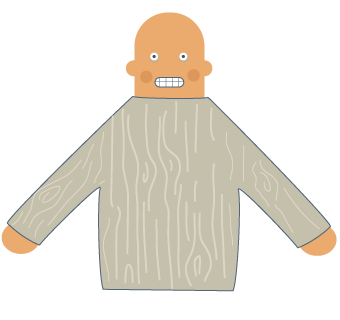 A wool jumper would be soft, warm and flexible. A wood jumper would be hard and heavy. A jumper made from glass could be dangerous. Glass is sharp when it shatters. 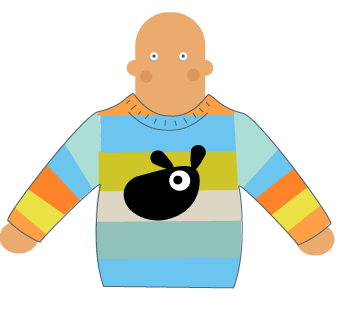 The jumper would also be very hard and transparent! A jumper made from metal would be nice and shiny but very heavy and cold to wear! 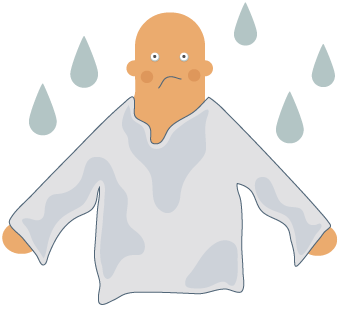 A jumper made from paper would be itchy and would get very wet and soggy in the rain! A plastic jumper would be a bit too stiff and uncomfortable!